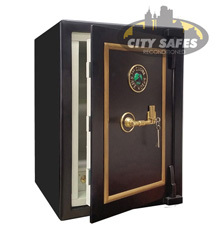 City Safes stock a range of TDR models in this older style UK manufactured brand. Reconditioned stock only available. There were in fact three different safe makers all with the name Tann. They were all members of the same family and traded within close proximity to each other. The most notable, John Tann, used the name Reliance after their lock patent, while Robert Tann used the name 'Defiance', and George the name 'Trusty'. 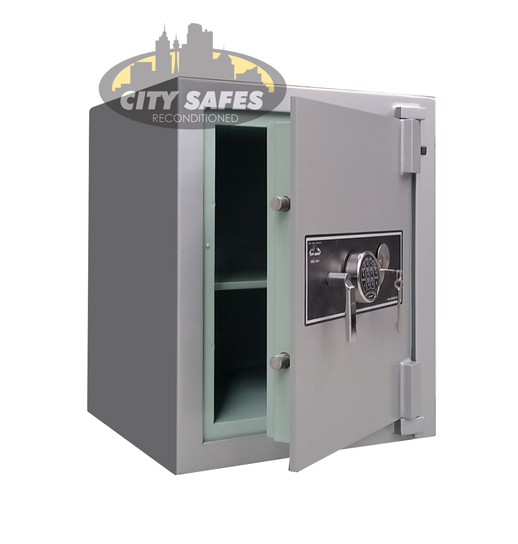 At City Safes we refurbish these high quality TDR safes. 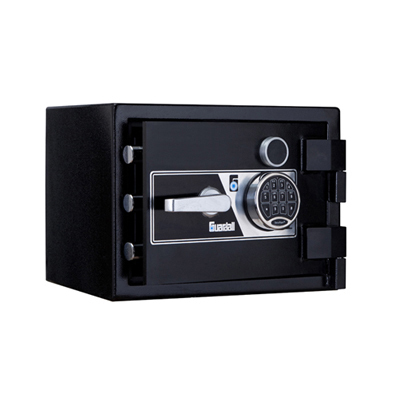 They offer excellent value at affordable prices - Full new safe warranty on all products. John Tann also produced excellent home / office suitable safes that offer not only security but character and old style charm for those that prefer the best of both worlds. Please see below for John Tanns safes currently available in stock. It is recommended to contact our office to check availability as reconditioned safes move in and out of stock very quickly.